Please Check our Website for an updated schedule! 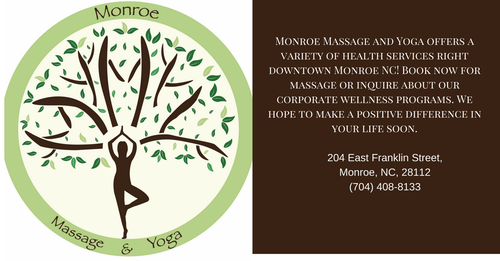 Monroe Massage and Yoga offers a variety of health services right downtown Monroe NC! 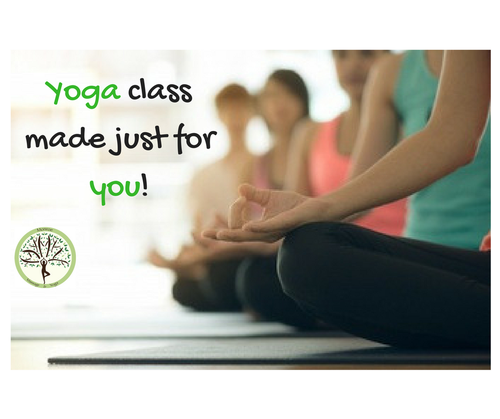 Book now for massage or inquire about our corporate wellness programs. We hope to make a positive difference if your life soon. 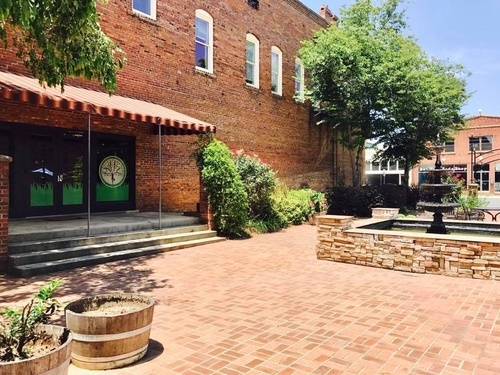 Come check out our Downtown Monroe spa. 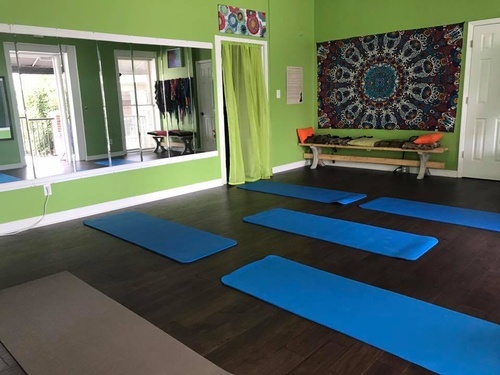 With a comfortable treatment room and private chair massage station we provide massage therapy for the Monroe community and surrounding.